We are excited to announce the winners of the LSAT Discussion Competition for July! We had gold, silver, and bronze medals made for the winners. 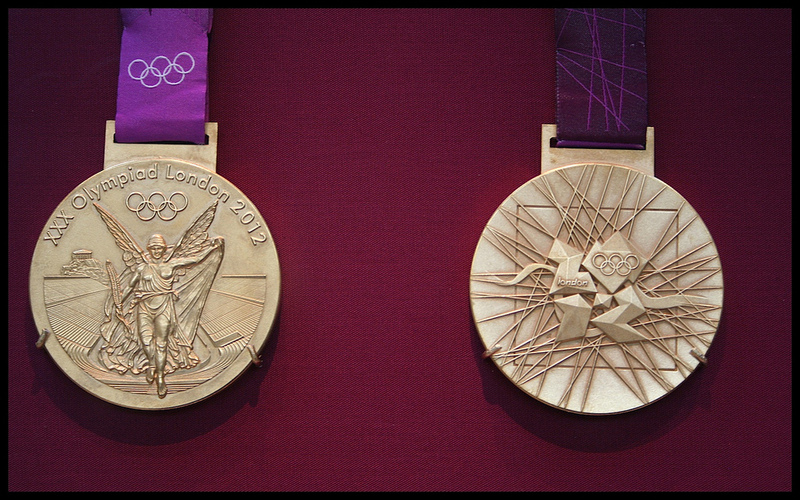 They looked just like the picture above, but they were stolen by London to use in their "Olympic Games". I heard there isn't even a Logic Games event. Lame. If you are logged into 7Sage, even with the free trial, you can comment using your 7Sage account. You no longer need to login to our commenting system separately! Didn't win this time? Get ready for round 2! Make the most (non-spam) comments in August and win an Amazon gift certificate. Be a winner.